Last week, I was able to squeeze in a few photos. Life has been pretty hectic since my sisters are here from Virginia...On top of that, I've noticed I've put on some weight... time to hit the gym and put the chocolate chip cookies down! 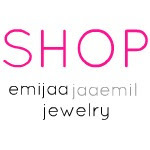 Don't forget to check out my goodies Shop Emijaa Jaaemil Jewelry!!! Very nice pics! 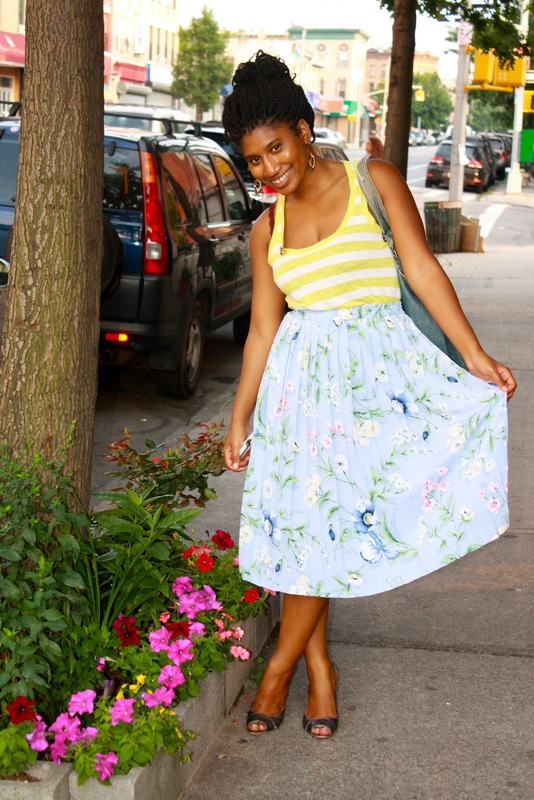 I love the thrifted skirt in the last picture. I never have any patience when shopping in thrift shops. @MJ aka Anonymous... Thanks for checking my blog out SEVERAL TIMES A DAY... I find great pleasure in knowing that my blog is your guilty pleasure and that you love my style. 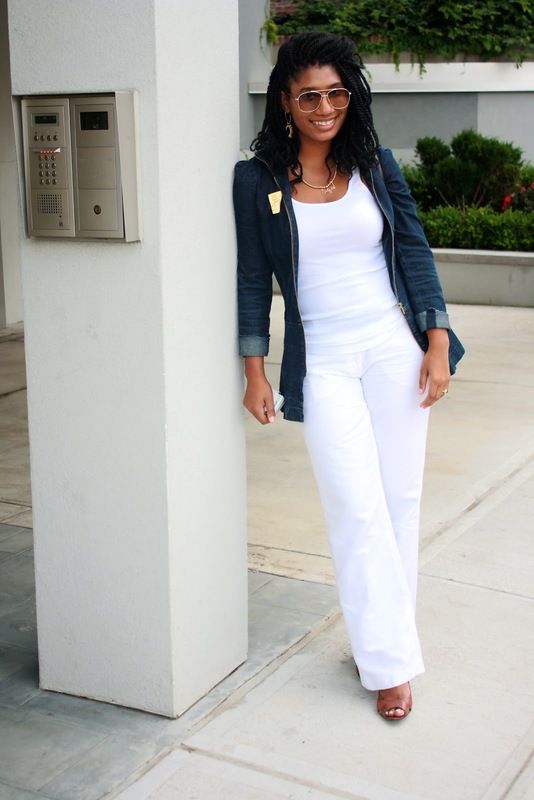 You don't have to wait until the next vacay to get style tips... July 30th you can ask away! !